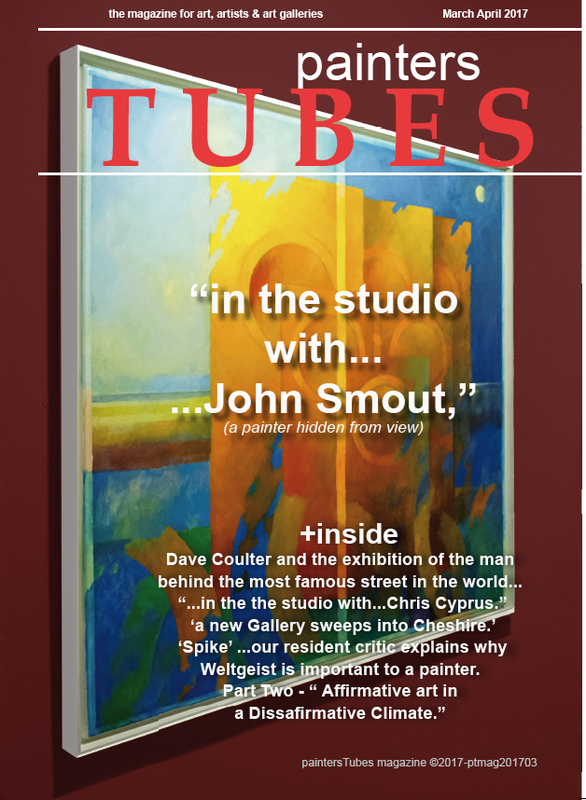 Occasionally painters Tubes magazine discovers a number of artists that have organized themselves into an active art group. 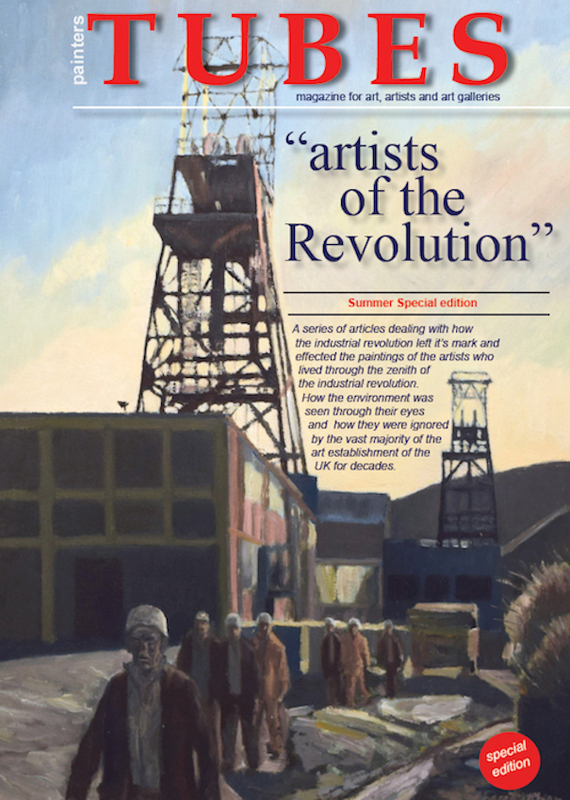 One such group of artists is made up of artists, Annie Stone, Sue Seif, Marie Larkin, Emily Squires Levine, Virginia Minehart, Bhavisha Patel, Valentina Sokolskaya and Margaret Moran. 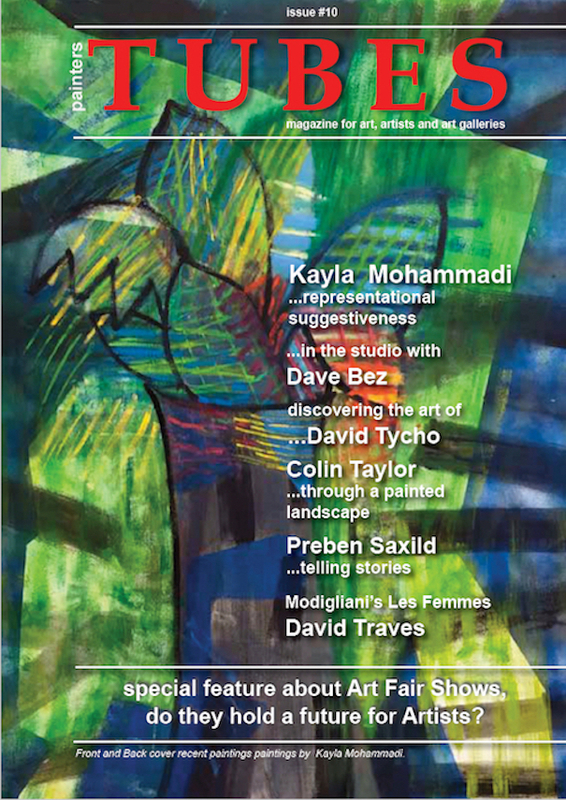 The DaVinci Alliance in Philadelphia PA, is exhibiting this grouping of eight women artists who have all turned to Art as second (or even third) lives, after successful professional careers. 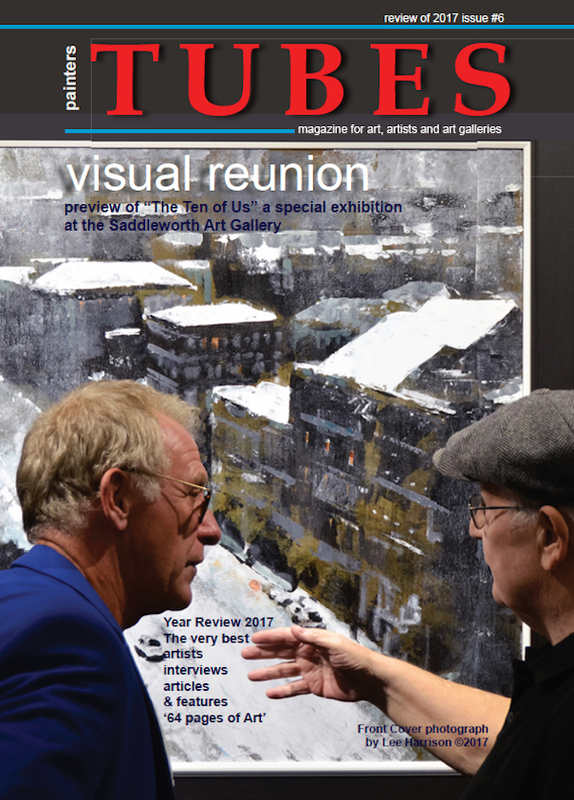 “Second Lives” Exhibition is premiered on June 20th and runs through to July 1st. 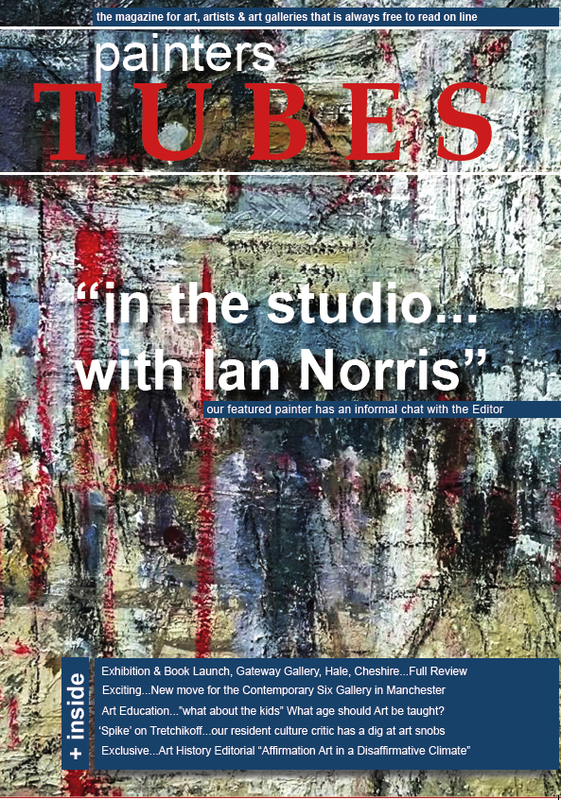 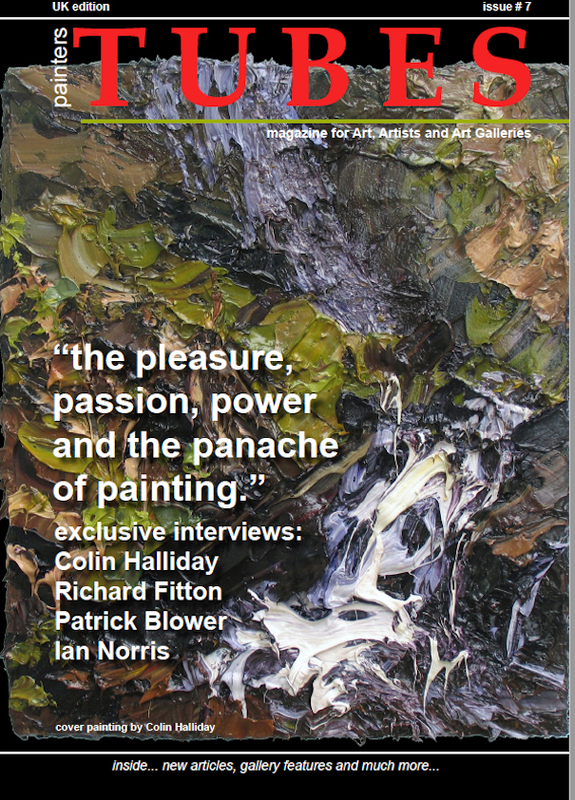 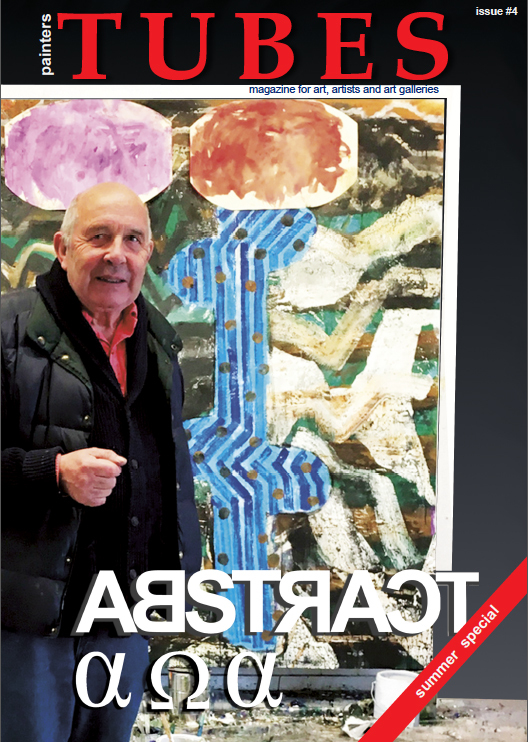 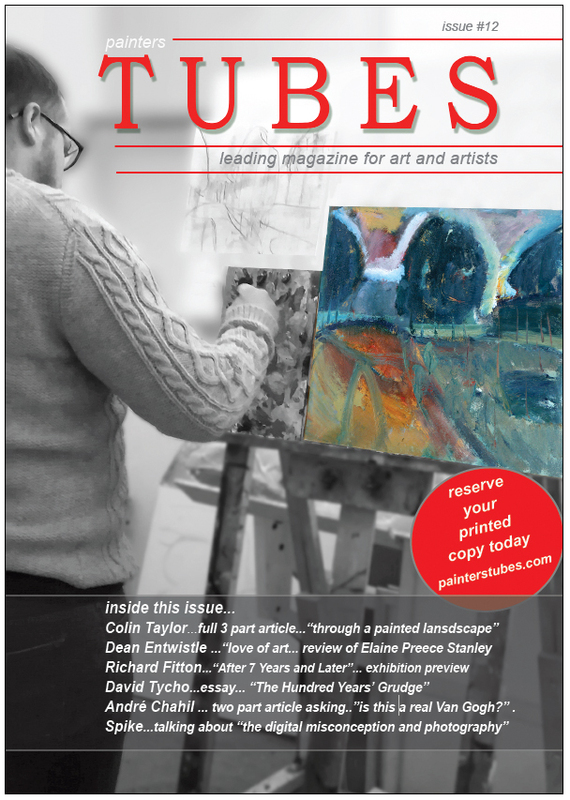 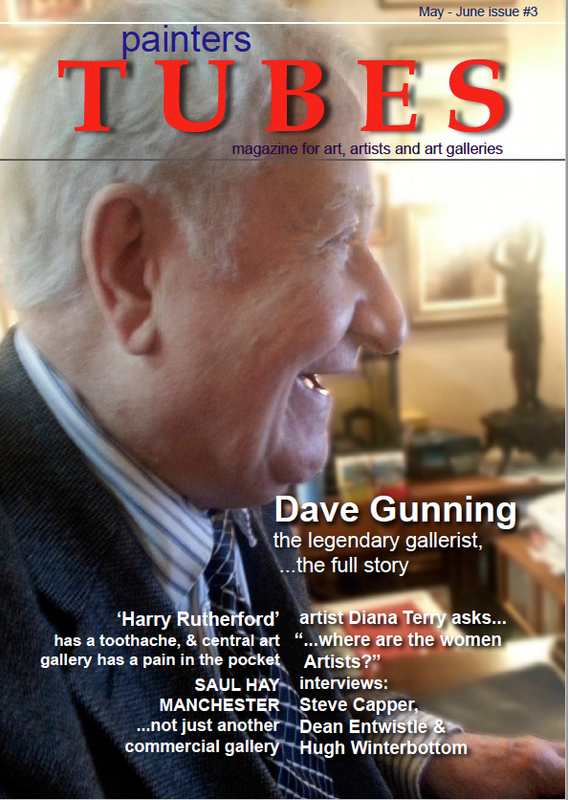 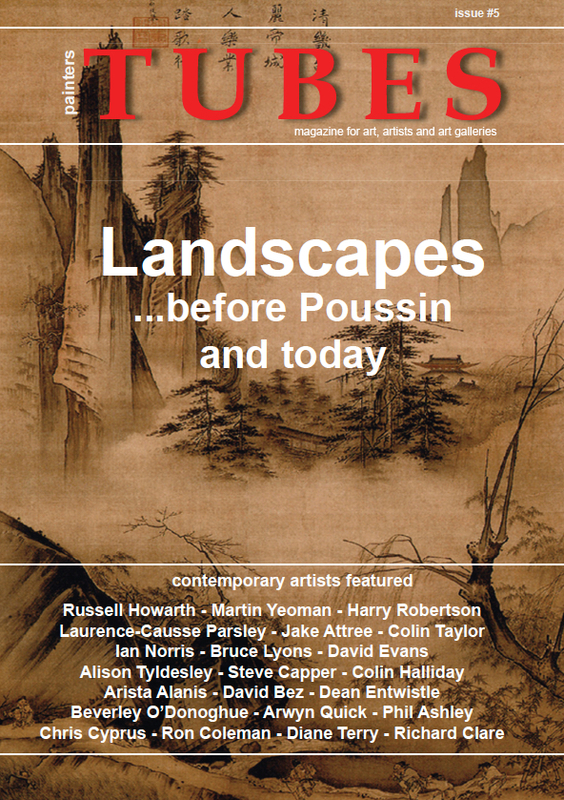 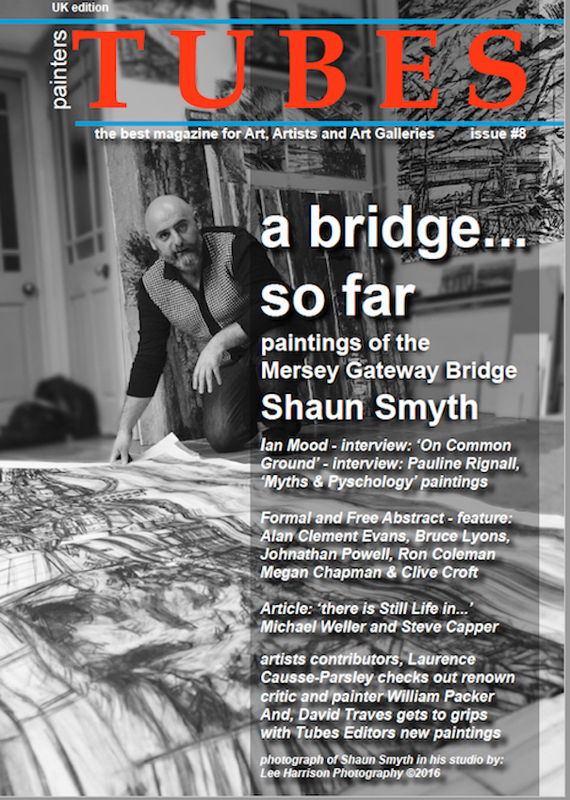 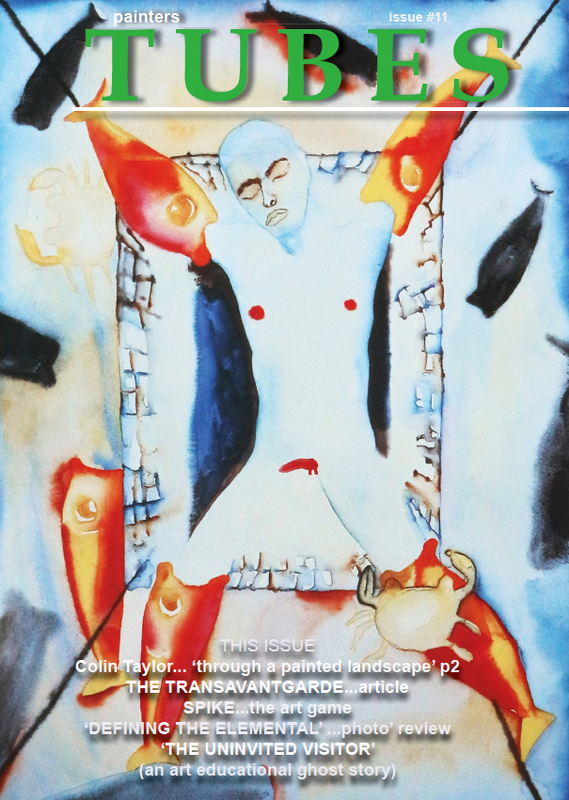 painters Tubes magazine wishes them all the very best for a successful show….